This just arrived from the Penguins… the team has reassigned the two defensemen that it recalled yesterday afternoon. 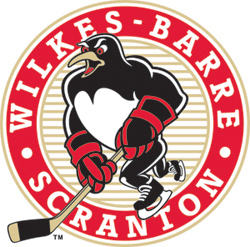 The Pittsburgh Penguins have re-assigned defensemen Corey Potter and Steve Wagner to Wilkes-Barre/Scranton of the American Hockey League, it was announced by executive vice president and general manager Ray Shero. Potter played in Pittsburgh’s 5-1 win at Ottawa Tuesday night. He recorded one shot, one hit and two blocked shots in 16:43 minutes of ice time.